Dera Follower buys all products made in Rohtak’s Sunariya Jail cell, put up for sale in Surajkund Fair. 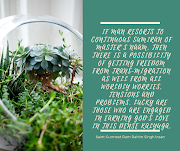 Dera Sacha Sauda chief Gurmeet Ram Rahim Singh is currently lodged in Rohtak’s Sunariya jail, but people’s faith towards him is rather rising. From time to time, Dera Premise is seen on the road going to Rohtak's Sunariya Jail and follow their meditation routine, some take pictures of the milestone. Some time back, the authorities even moved this milestone out, to stop this trend. Although, this was not any security concern, as per the officials, just a way to control the influx of premise. 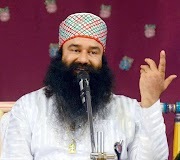 Now another unique incident has emerged which indicates that the same fact, about Dera chief Baba Ram Rahim's devotion in the hearts of his followers. 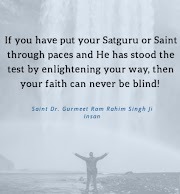 There are crores of followers of Dera Sacha Sauda, in the country and abroad, Haryana itself has millions of Baba Ram Rahim followers. The latest case is from the Surajkund fair, ongoing in Faridabad (Hry). Stalls of goods made by prisoners from 14 prisons of Haryana, including Rohtak’s Sunrariya, Jail, are available for sale here. Like other tourists on Friday, Sonu Kumar, a resident of NIT, Faridabad, also came to visit the fair, with his family. 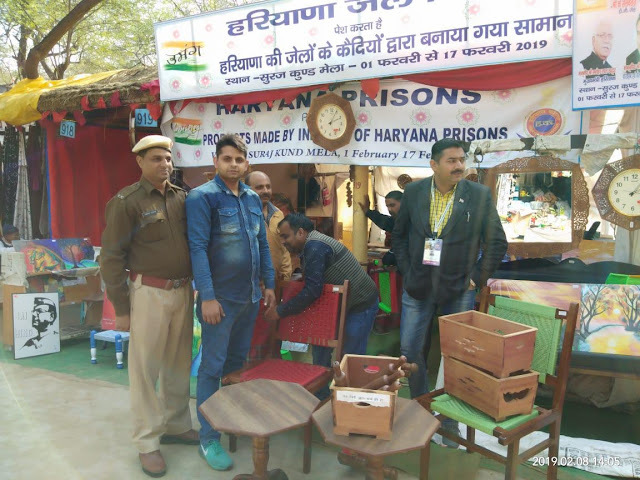 When he came to know that the furniture and other items made by the prisoners of Rohtak's prison are also kept here for sale. 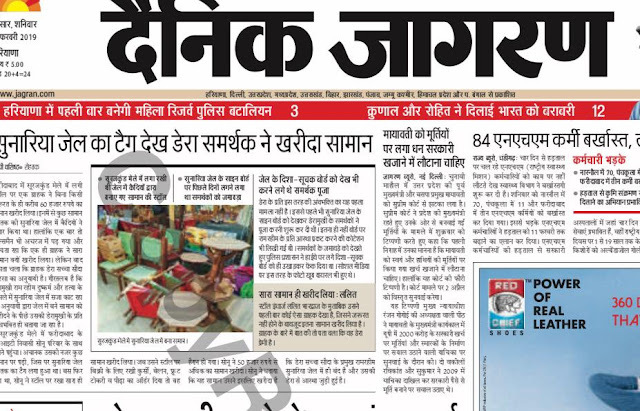 He immediately remembered his Master, Baba Ram Rahim, and decided to buy every single product on sale, from this prison. 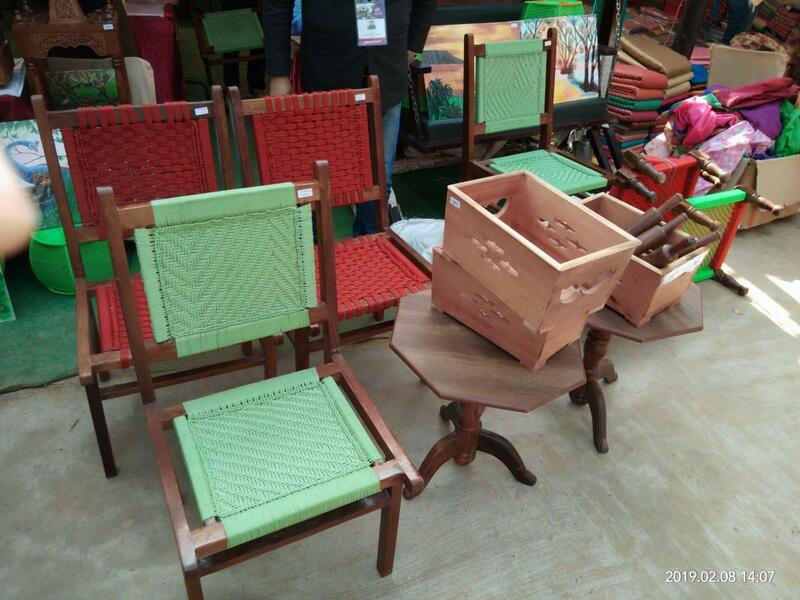 The products included Rolling pins, Chairs, fruit baskets, pedestal, and stool etc. It was worth sixty thousand rupees. 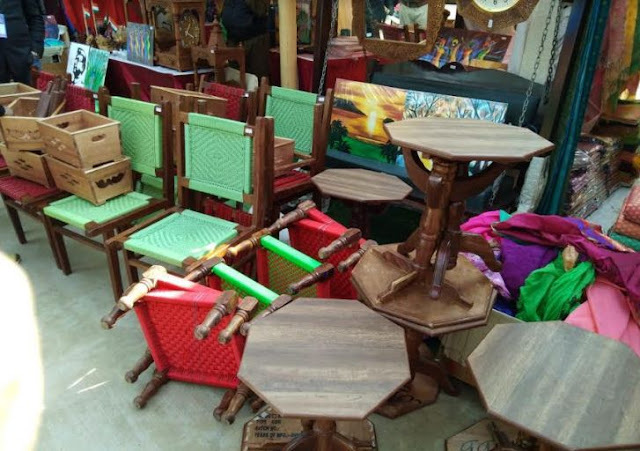 When Sonu Kumar saw the name Sunariya Jail on the stall, he reminisced his Guru. That's why he bought all the stuff, he said to the media persons later. Though he had no particular need of these products, he would keep these, in his house as a remembrance of his Guru, he said. These are a very precious memory of my Master. When other followers were spoken to, they were all of the same opinions. They would have bought every product, there and who knows, Sonu might really be in demand and highly sought after by other Dera premises who would really want to buy some of these products from him. 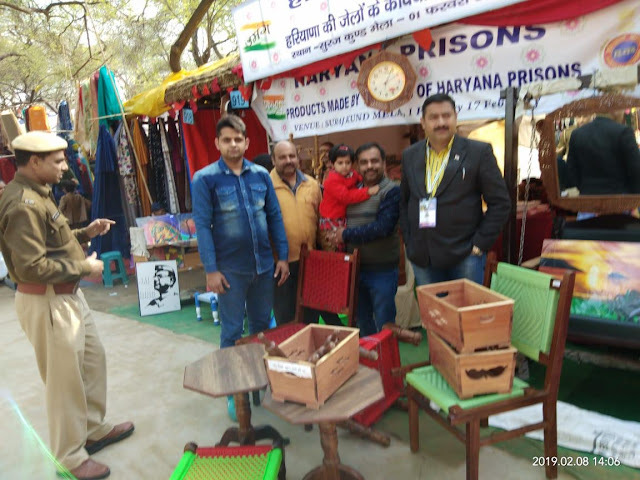 According to Lalit Bharadwaj, the stall in-charge of prison goods in Surajkund fair, “this a first of a kind of event where someone bought purely on the basis of emotions and that too for his Guru”, and he will never forget about the same in his lifetime. “It was unbelievable at first when he was enquiring about the products that he will really buy, but when I got to know, he is Dera premise, then I knew he would buy them”, he said. Guess Sunariya Jail, itself is worthy of devotion, for these followers, now that Baba Ram Rahim Ji is associated with this place.